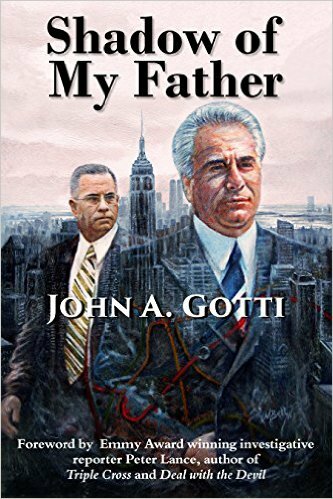 One of the more interesting lies in Gotti’s Rules (pages 46-47) describes how in 1986 John Gotti Sr., the newly minted Gambino family boss sent John Alite– an unmade, Albanian, non-Italian ‘kid’ in his 20s to demote the respected, elderly consigliere of the Gambino crime family, Joseph N. Gallo. 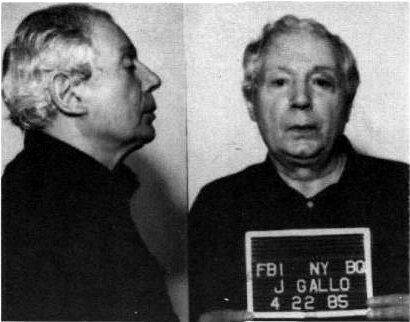 Ask yourself: Even if Gotti did want to disrespect Joe Gallo would doing it via Alite, an un-made, non-Italian ‘kid’ in his 20s have disrespected not just Gallo, but, the entire Gambino family and Italian Mafia as a whole? Because if this story was true something tells me Gotti would have been murdered by his own men soon after if not by Joe Gallo himself. Ask Alite: Why is this story not in his FBI-302 debriefings and how come he didn’t bring it up at the Gotti trial? Because, if this were true the prosecution would have loved bringing it up as it would have presented Alite as a big shot and a credible witness, someone who was really in the know. 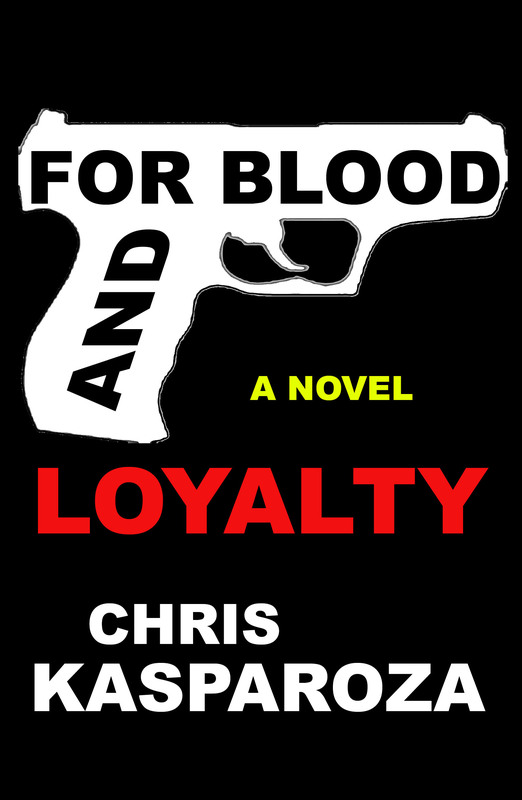 Read: Former Gambino underboss turned cooperator Sammy Gravano’s version of the Gallo demotion on page 236 of his book (written with Peter Maas), Underboss. Because, Gravano, who actually was a big shot has the credibility here and he makes no mention of Alite in this story or anywhere else in his book where he said that Gotti demoted Gallo himself, face to face, and rest assured that had Gotti really sent Alite to do this it would have been at the top of Gravano’s and every other cooperator from that time’s list of excuses when asked why they flipped. This story would have ended up in all kinds of books, articles and documentaries, written about ad nausea. Not only did Gravano not mention Alite in his book or any trial he testified at, he didn’t even include Alite on the full list of people that he believed to be Gambino members and associates that he provided to the FBI after he cooperated and if Sammy Gravano didn’t know who John Alite was, chances are Joe Gallo didn’t, either. Alite did a T.V. documentary with well respected British journalist,Sir Trevor MacDonald and gave the impression that he was king of the streets.Everyone feared and respected him.These new revelations prove that he is nothing but a cheap street punk. Sir Trevor got hustled by Alite and his enablers. A shame, really.